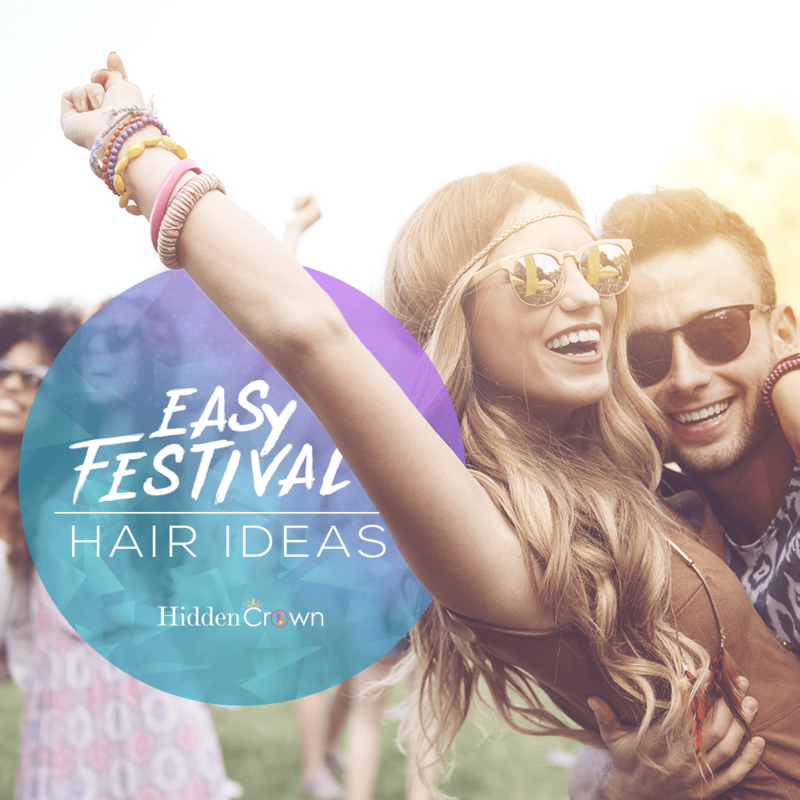 When thinking about music festivals, hair styles are one of the very first things that come to mind. The flower crown has always been a universal symbol for music festivals themselves and has been admired by many festival goers. With pinned up hair and a flower halo the simple look is complete and ready to go. The messy braid is also a classy yet simple hairstyle to pull off. Take a French braid and make it a bit messy by taking some hair strands out of the braid. If you want to still have flashy accessories in your hair , but don’t want to rock the floral crown you can put smaller doodads secured in by pins to give a more subtle style. If you want to go very simple then the side braid might be for you. Keeping it casual is sometimes the best way to go and makes for an easy preparation. At the end of the day any hairstyle is acceptable for a festival that lets you show your creativity and originality. Hopefully these styles help you make a decision for your next festival.